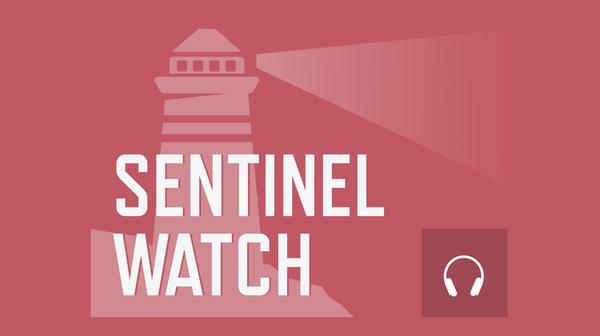 Every Monday, listen to a new episode of Sentinel Watch, a weekly podcast from the Christian Science Sentinel. 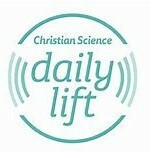 Tune in to hear a question and answer on a timely topic or a report of healing in the words of the individual who experienced it. Click HERE to listen to this week’s episode.